Free shipping New Zealand wide! 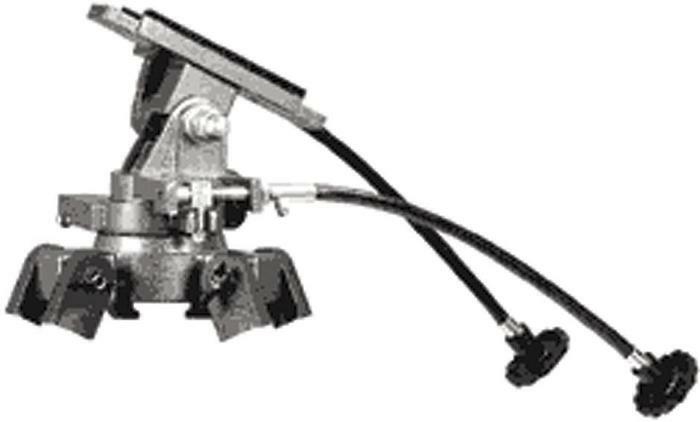 SKU: 214104. 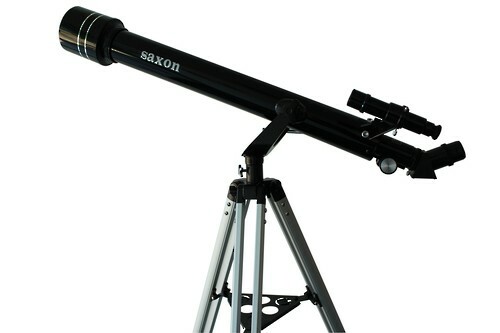 Categories: Refractor, Saxon, Telescopes, Telescopes. Seen a lower price? Ask us to beat it. One of the most popular beginner’s telescopes on the market, it combines durability with the efficiency of much larger refractors. 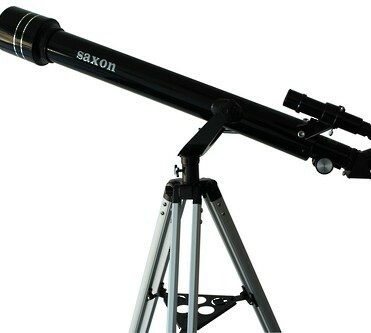 This telescope has a 60mm aperture, 700mm focal length (f/12) and comes with a 5×24 finderscope, 45 degree erect prism diagonal, 1.25″ eyepieces and aluminium tripod. 60mm aperture, 700mm focal length (f/12). One of the most popular beginner’s telescopes on the market, it combines durability with the efficiency of much larger refractors. 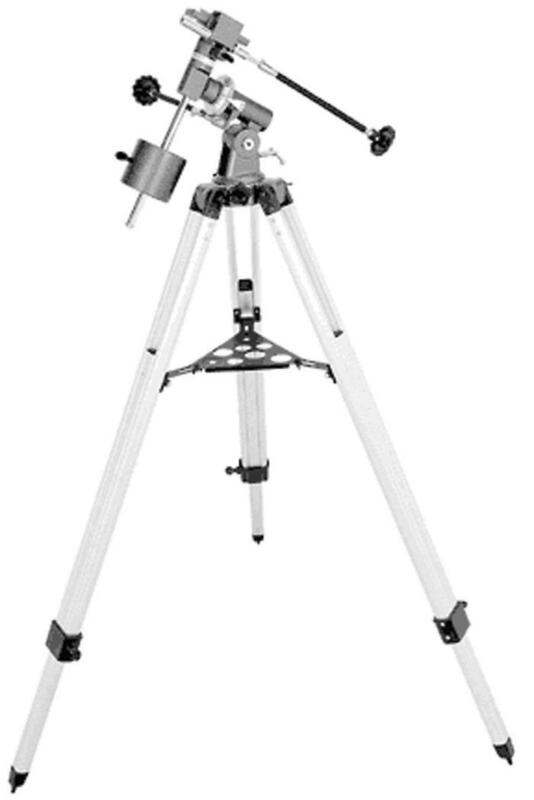 This telescope comes with a 5×24 finderscope, 45 degree erect prism diagonal, 1.25″ eyepieces and aluminium tripod. We cannot guarantee to beat a competitor's price, however if you have spotted a cheaper price elsewhere we will do our best to beat it. Are you looking for NZ’s widest selection in high-quality and affordable binoculars and monoculars? Look no further! 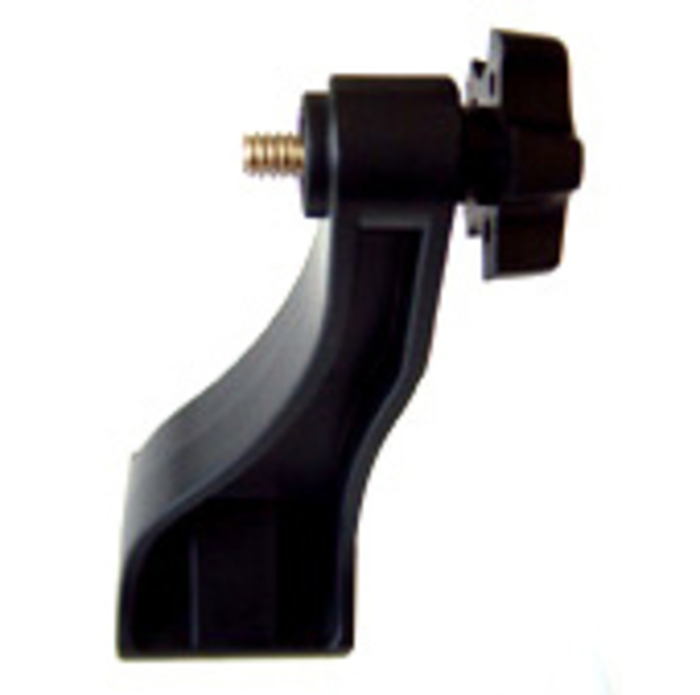 Kiwi Binoculars is a leading online store for consumers who are looking to buy binoculars online for an affordable price. 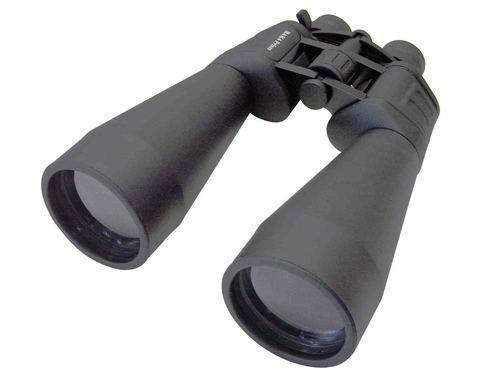 At Kiwi Binoculars, we carry an array of different high-quality binoculars, monoculars, spotting scopes and telescopes. Kiwi Binoculars is 100% New Zealand owned. Why Should You Take Your Binoculars To Sporting Events? Pay securely via PayPal, Credit Card or Bank Transfer. © 2018 Kiwi Binoculars. All rights reserved.